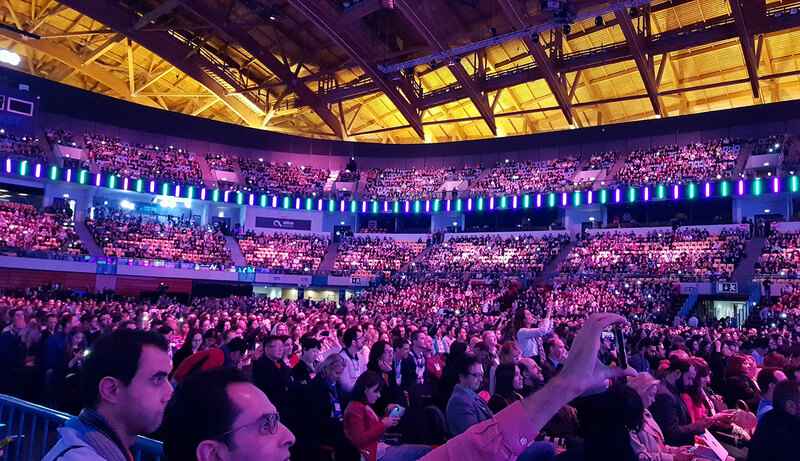 Between 5th and 8th of November the 2018 Web Summit, the largest technological event in the world, was held at Altice Arena in Lisbon. In this edition was announced that Lisbon will continue to be the city chosen to hold this technological event in the next ten years. The official opening was hosted by Paddy Cosgrave, the event executive president, and had special guests such as Tim Berners-Lee, creator of the world wide web, Lisa Jackson, Apple’s vice president of social and environmental areas, António Guterres Secretary General of United Nations and the Portuguese Prime Minister António Costa. This year the Web Summit had three new stages, DeepTech, dedicated to conferences on the impact of technologies such as nanotechnology in industry and everyday life, the UnBoxed stage, where technology critics analyzed electronic products and the stage CryptoConf, dedicated to the debate of digital currencies. 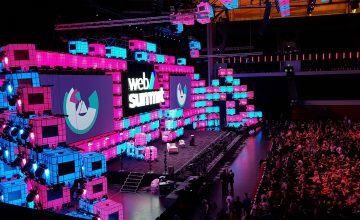 In 2018 Web Summit brought to Portugal some of the most prominent personalities in the digital area and new technologies. 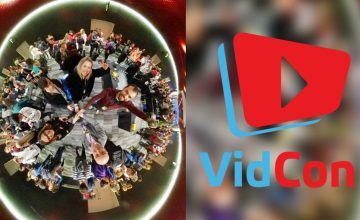 Twelve hundred speakers such as Young Sohn, President of Samsung, Christopher Wylie former Director of Cambridge Analytica, Greg Peters Netflix Head of product, Gillian Tans Ceo of Booking platform, just to highlight a few, shared with the participants their vision and their experience in their respective areas of expertise. Web Summit It’s a networking event, where the approximately seventy thousand participants can find opportunities or business partners, for that they could count with the help of new technologies. Web Summit offers a free app, where the participants could organize their agenda in the event, or receive conference alerts and suggestions (based on the information that each participant inserts on the app). The app also allows to send messages to other event participants, which can be an opportunity for business and networking. This event is also used by many entrepreneurs to present their companies, this year more than a thousand startups have applied to participate in PITCH (a contest where a jury chooses the best startup), only one hundred and sixty eight were chosen to enter this year’s contest. The winner was announced on the last day on the main stage. In this year’s edition was discussed the use of new technology in different areas such as environment, sport, fashion and politics. Topics such as artificial intelligence is threats, benefits and true potential have been discussed. Data protection and the so-called “fake news”, were also widely discussed. Also, as it should be, in an event on technology, Internet security, digital peace, and how Internet security risks can affect the lives of people and businesses around the world, were discussed by the experts. Some of the world’s largest companies were in this year’s web Summit edition and featured some of their new products. Campanies like IBM, Google, Amazon, BMW, Siemens, Mercedes, Samsung, Microsoft, etc. For digital enthusiasts, on the Pandaconf stage it was possible to hear experts like Marcelo Pascoa speak about campaigns made for world brands like Burger King or even Adam Petrick talk about the path and challenges face by the sports brand Puma. Participants also had the opportunity to hear Christopher Wylie, former director of Cambridge Analytica, talk about how his previous company used Facebook user data to influence the outcome of the US election. One of the absences noted, mainly by fans of sports, was Ronaldinho Gaucho, who could not be present. The so-called “Fake News” was another topic discussed, according to Ana Brnabic, Serbia prime minister, fake news begins to be a problem because they influence elections and are changing the way society in general looks to Social media. Also on this subject Mitchell Baker, who works in one of the largest Internet browsers in the world, Firefox, believes that it will take some time until there is a technology capable of identifying this kind of news. 70,000 people attended the event. 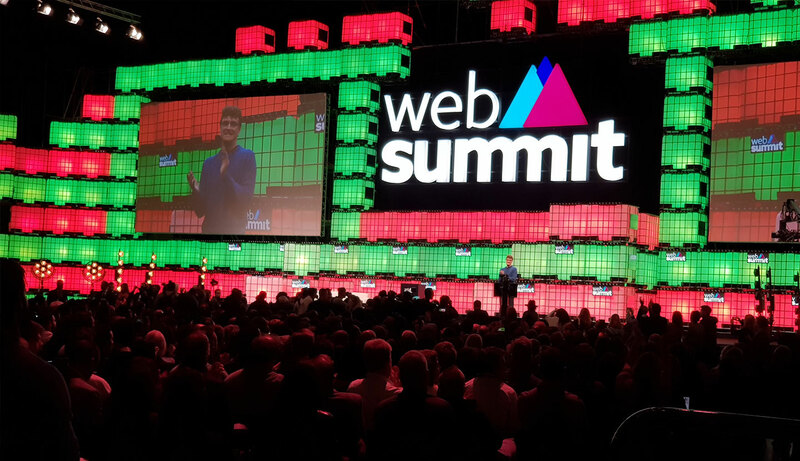 159 countries were represented at the Web Summit. 1800 startups, of which 67 were Portuguese. Six thousand news about the event were launched by the Portuguese media. Sapo (event’s media partner ) home page had 30,000 views and 30 million impressions. During the event, 160 technicians ensured that communications and internet within the event grounds worked flawlessly. Web Summit participants exchanged approximately 180,000 messages. According to Altice Portugal, the traffic of 156 TB registered is equivalent to 11 years watching movies or, more specifically, 66,500 movies seen. Portuguese president Marcelo Rebelo de Sousa, closed the event and recalled past challenges and launched a new challenge for the future, saying “It is up to you to use the digital revolution for dialogue, and for peace. That’s the challenge, it’s difficult, and tough, because of this wave of intolerance that is crossing the globe, and is the opposite of the meaning of the digital revolution, ” He added that digital is about freedom, open economies and societies, however according to Marcelo Rebelo de Sousa, we are witnessing precisely the opposite, we are witnessing a growing wave of xenophobia, intolerance and borders closing. It was with this challenge that the Web Summit 2018 edition ended, nevertheless with the certainty that it will return to Lisbon in 2019, with all the latest technology.